Mr. Fawzy Al Thunayan: Al Ahli Bank of Kuwait is proud to support this unique initiative by Sponsoring the Wellness Movement this year as part of its CSR efforts and strong belief that employee satisfaction is key for organizational growth. 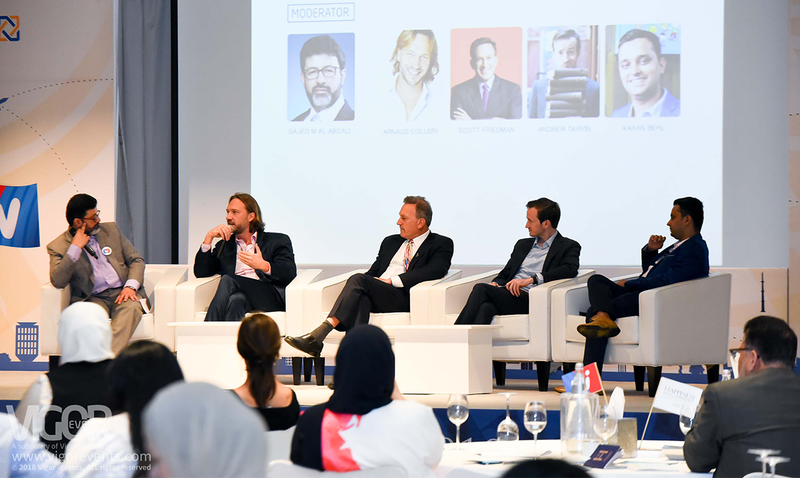 Sherihan Hassabo – Managing Partner, Vigor Events – mentioned that the Wellness Movement is commenced on September and will continue till the end of this year. The Happiness Effect Conference – which is the first event in the movement – took place on the 18th and 19th of September 2018, for the third consecutive year. It is worth noting that the conference was attended by the top organizations in Kuwait to learn more about incorporating a proper Corporate Wellness Programs into their strategy. The event is sponsored by the International Advertising Association (IAA), Clickmedia, Waveline Media, IIK, and Dawrat.